For the 1980 - 1981 NBA Season, new Spurs Coach Stan Albeck brought together a group of big men to give the high scoring Spurs a more physical presence under the basket. 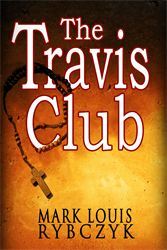 This collection of centers and forwards were nicknamed 'The Bruise Brothers' by former Express-News columnist Kevin O'Keefe. The intimidating big men helped lead the team to a division title that year. 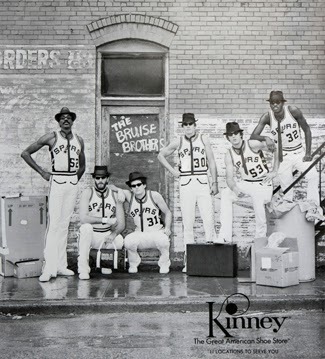 Dave Corzine, , Reggie Johnson, Paul Griffin, Mark Olberding, Kevin Restani and George Johnson were the Bruise Brothers.